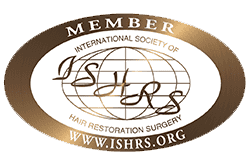 Should you go for a Robotic Hair Transplant? 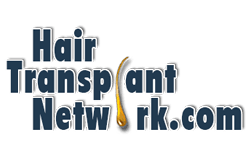 Home > Blog > Hair Transplant Articles > Should you go for a Robotic Hair Transplant? We come across this question quite a lot, especially from patients in India. This becomes even more relevant to share in the context that till date the ARTAS® Robot is not available in India. Many clinics are cheating upon the patients using some normal machines and mentioning they use robot. One need to understand what is robot automating which offers advantage over other machines. 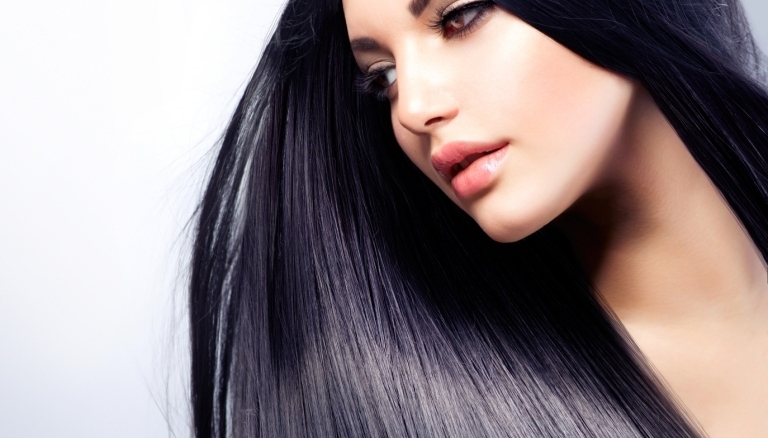 There are primarily 3 steps in Hair Transplant Surgery – extraction, slit-making & implantation. The robot right now only automates the extraction part of the surgery. It offers high precision but comes with high cost that is especially more relevant for Indian sub-continent. So, you must travel abroad to actually get a hair transplant done by a robot. But you must think carefully, what exactly are you looking for. 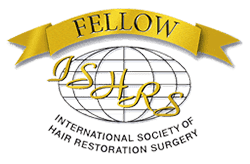 If you’re looking for low FTR, speed, value for time, you may actually decide to go in for a Automated FUE Hair Transplant. So keeping in mind the questions the patients ask we have created an easy to understand infographic, facilitating a right & informed decision. 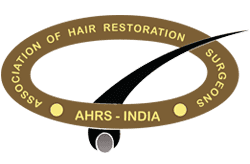 Dr. Kapil Dua, Co-Founder & Chairman at AK Clinics has over fourteen years of clinical and teaching experience in the fields of Otolaryngology & Hair Transplant. Clinically, he has practiced Otolaryngology at Dayanand Medical Hospital, where he also served as an Assistant Professor and Associate Professor for a number of years. 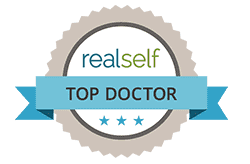 Additionally, as the Chief Hair Transplant Surgeon at AK Clinics, he has performed more than 1500 successful FUE Hair Transplants. He holds the recognition for having transplanted over 3 million grafts, among the highest in the world, with a record of less than 3% wastage, the best in the world.